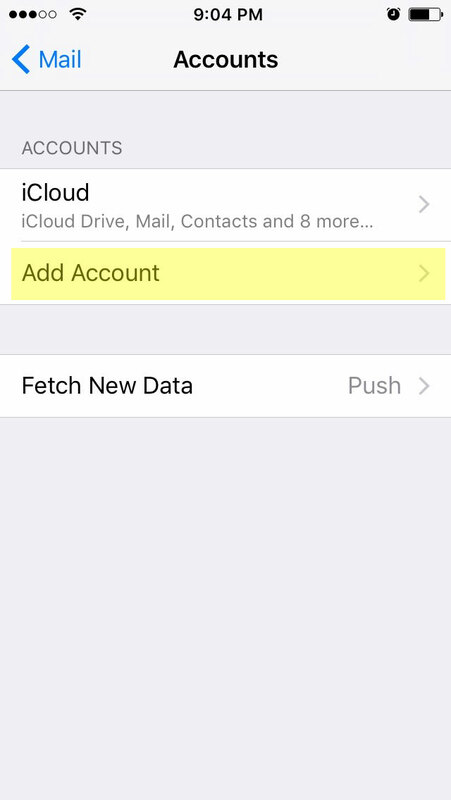 Go to Settings and tap on Mail or Accounts and Passwords (depending on IOS version). 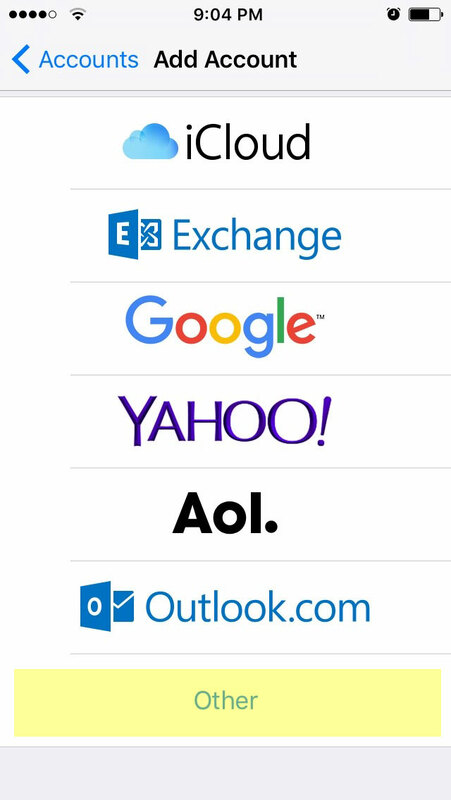 Going forward, you will just need to know your email account information, which is your email address, your password, and your mail server addresses for incoming and outgoing mail. 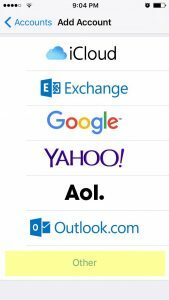 For hosting accounts, both incoming and outgoing mail servers are mail.yourdomain.com, where “yourdomain.com” is your actual domain name. 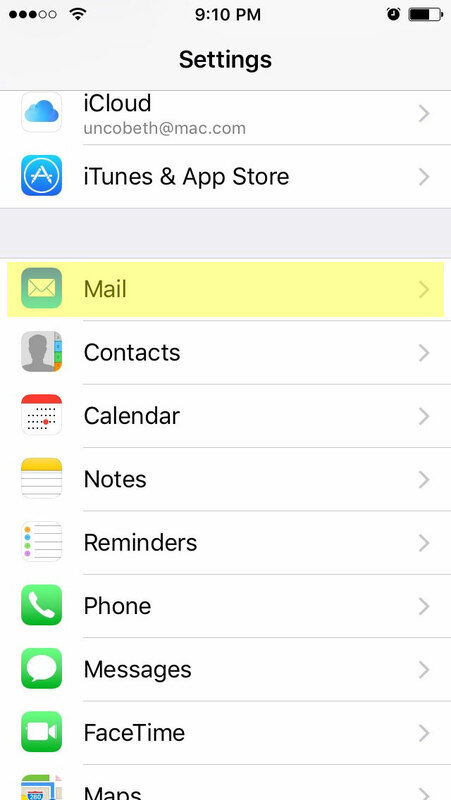 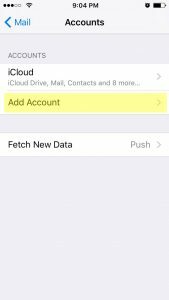 You may choose either POP or IMAP for mail on your iPhone. 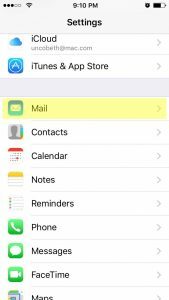 Most people choose IMAP so storage won’t be used up by email.